After you bring your package to your Postal Connection of America store, what happens to it? If you used a tracking device, the places might look something like this for this package that went from Memphis Tennessee to Madison Heights, Michigan in three days, from May 20 to May 23. Along the way to all these destinations, your package interacts with humans, machines, and transport vehicles. 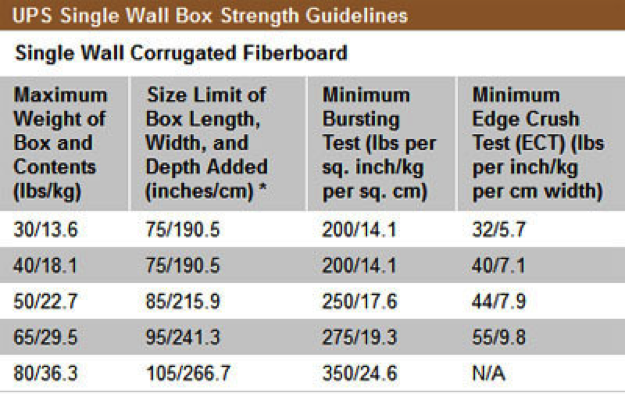 If you do not pack your box to these exact specs (This example is for UPS.) and something happens to it, the carrier can and most likely will deny your claim. The sorter looks at the zip codes and routes the package down a conveyor to where the truck going to that destination is waiting. As the box moves along the conveyer, it will be snatched up by workers along the line that scan the package by zip code and slide it onto another conveyor type mechanism going into an open truck headed to that zip code. Loaders might be placing 1,000+ packages per four-hour shift into a trailer! It’s dark and either too cold or hot in there. They usually load left to right, packed tight, going up to the ceiling of the truck. The idea is to build a continual, tight wall of boxes until the trailer is filled. The trailers the boxes are in might be leaky or the parcels may be packed poorly possibly causing your package to get damaged while travelling to its destination because of these or other factors! Why take a chance with all steps on the journey of a package? 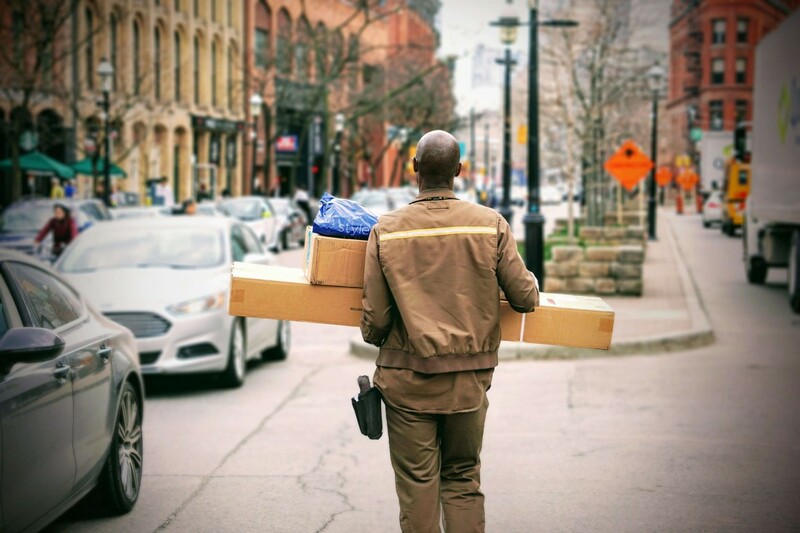 That’s why it’s best to let the packaging pros in St. Johns, at Postal Connections, securely package your item before it goes on its bustling journey.